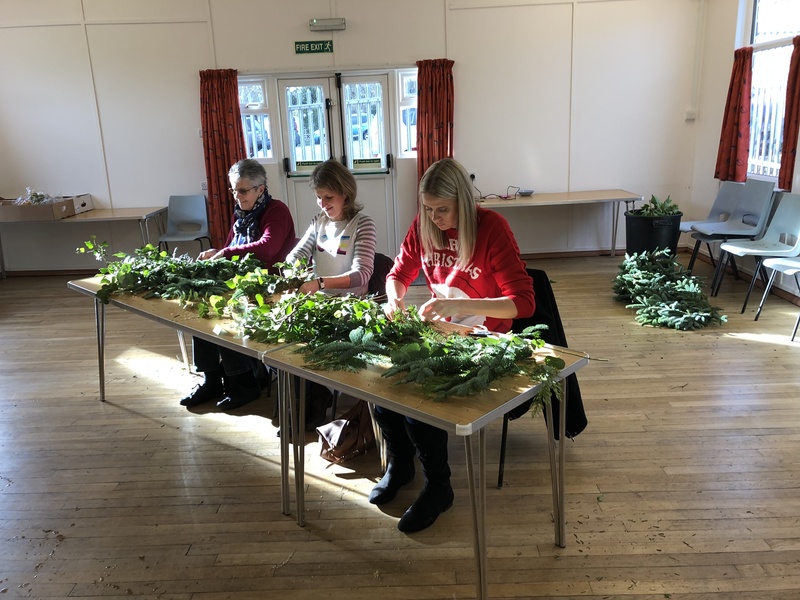 I will be running many different workshops over the seasonal year for individuals or groups. 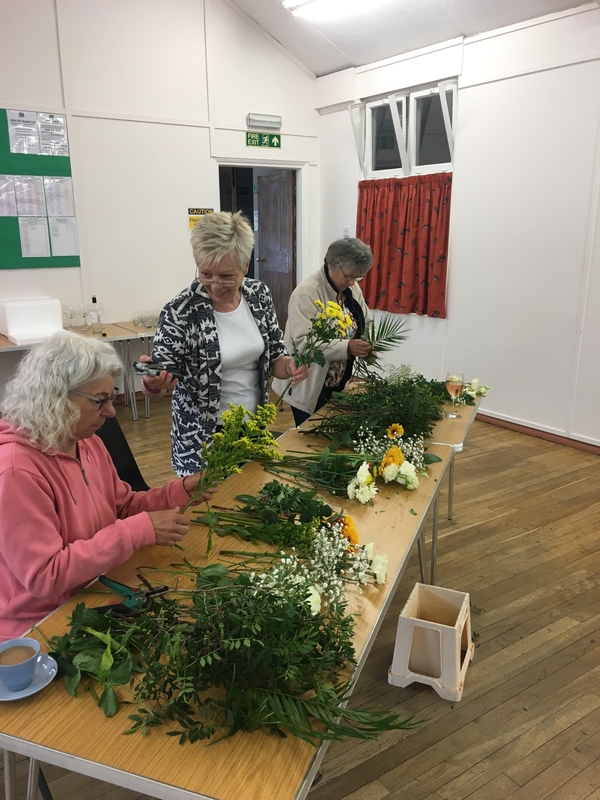 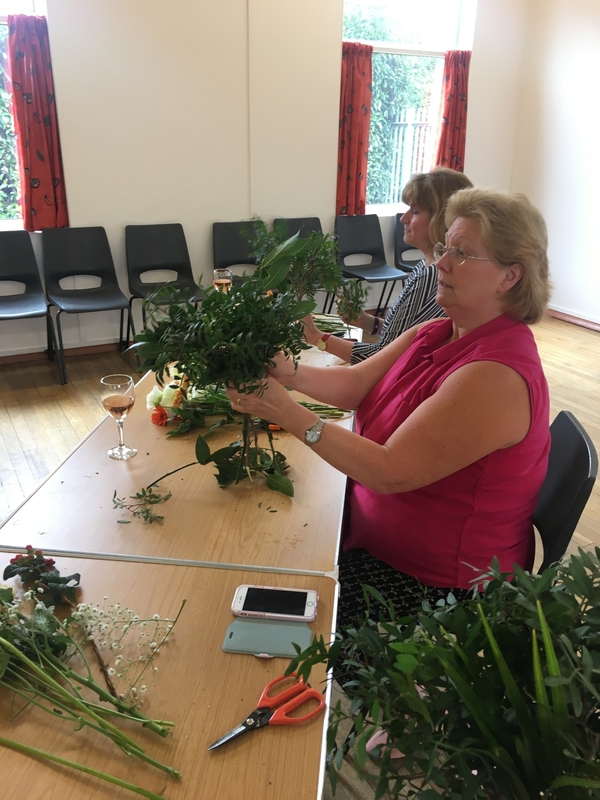 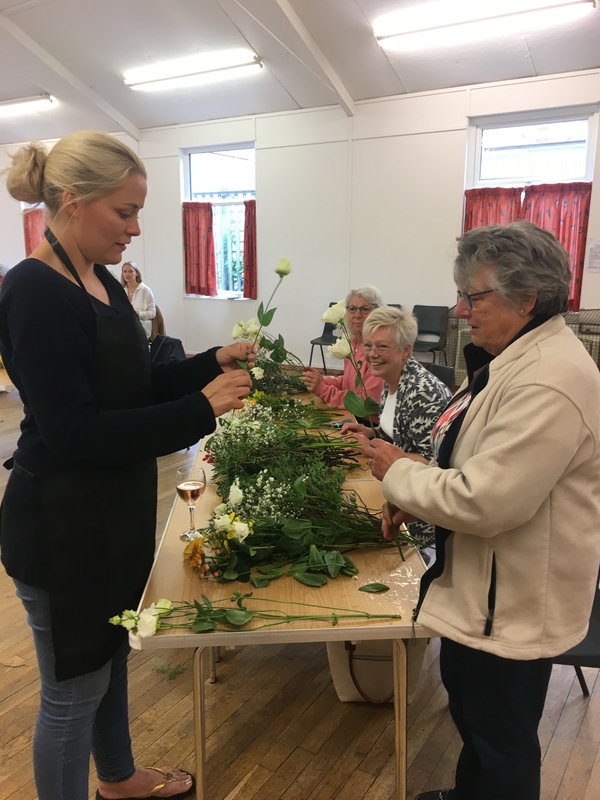 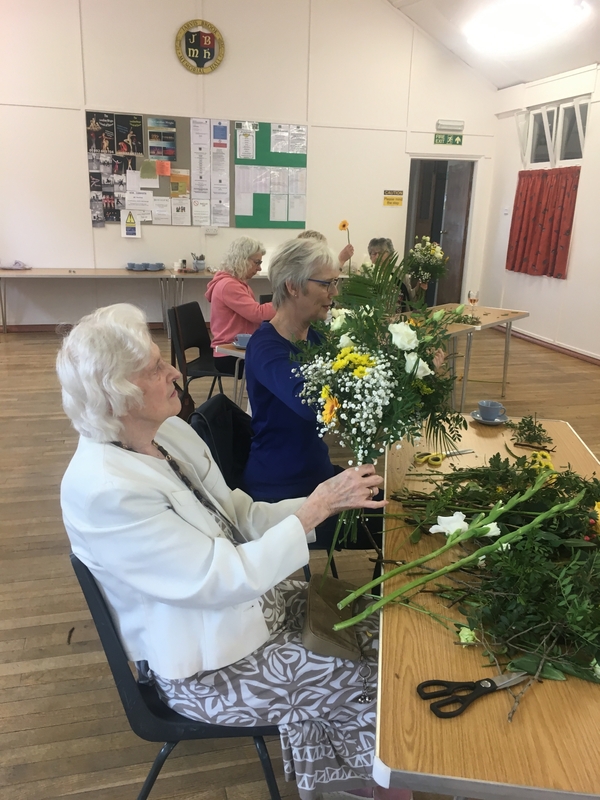 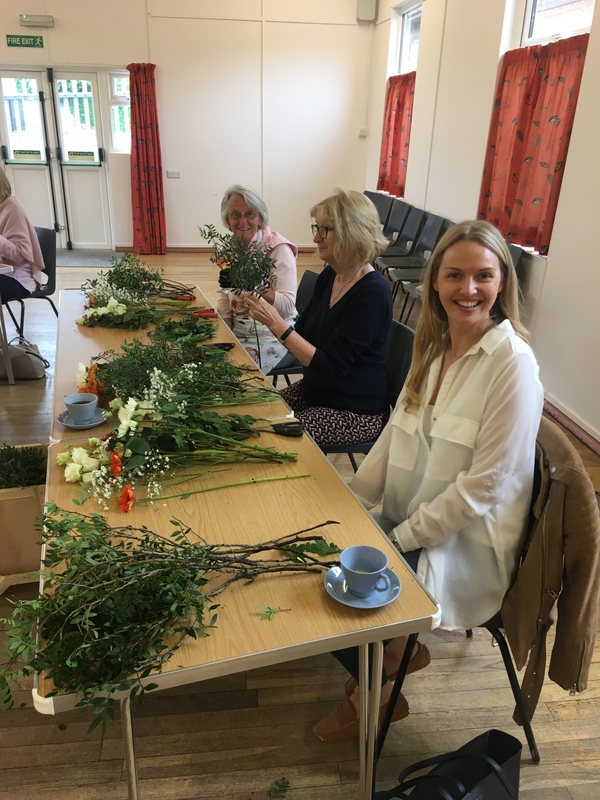 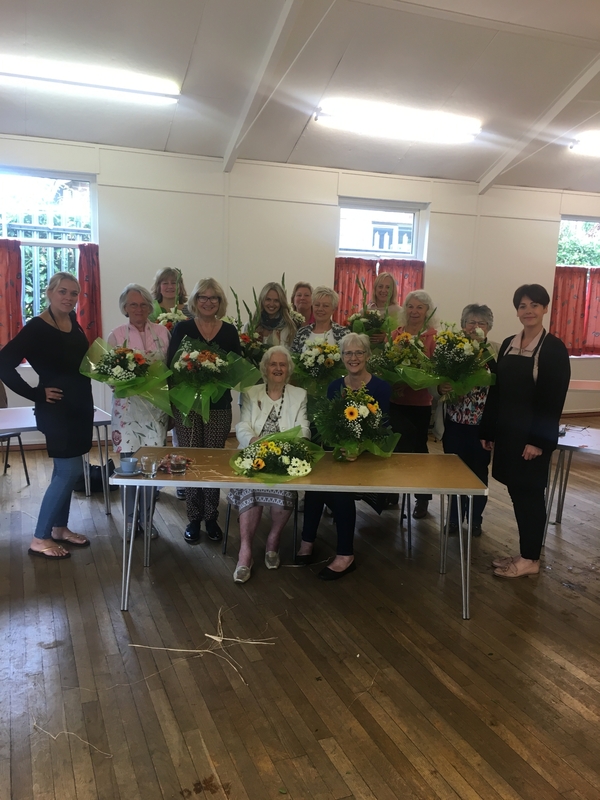 Ever fancied learning how to create a bridal bouquet, or getting the girls together for a floral crown demonstration? 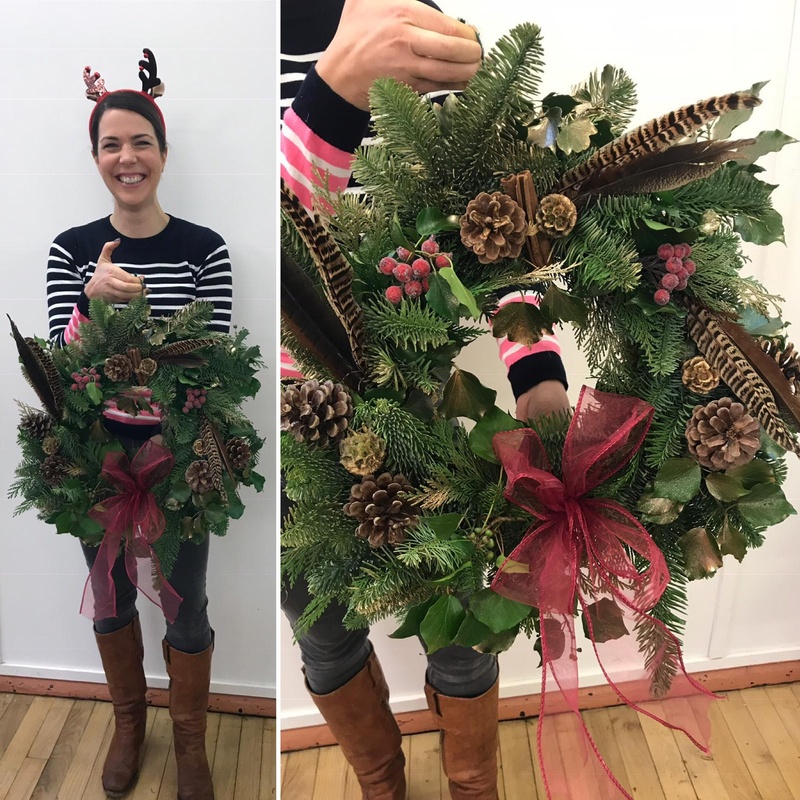 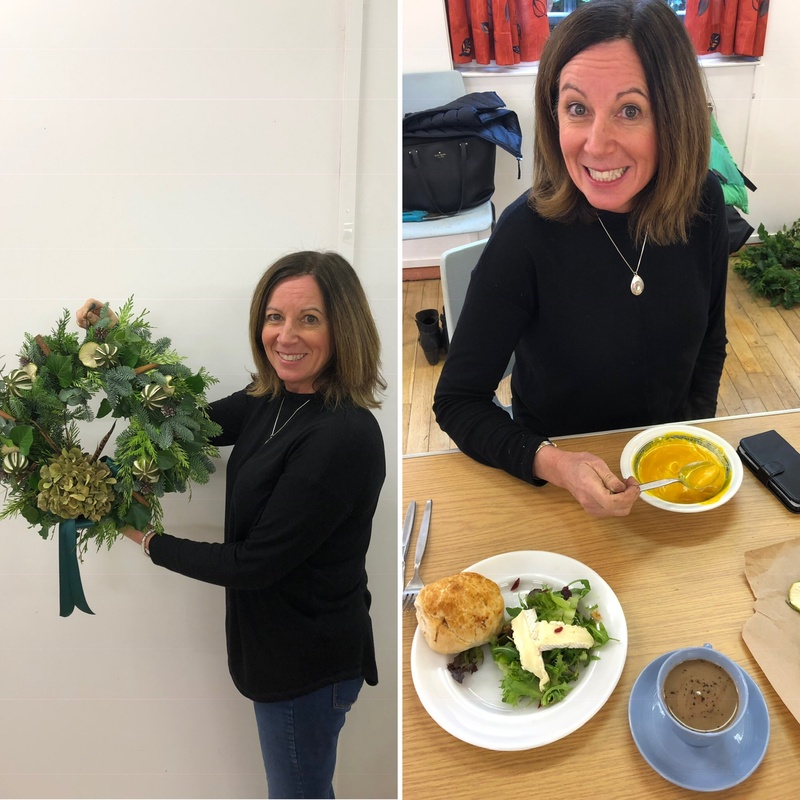 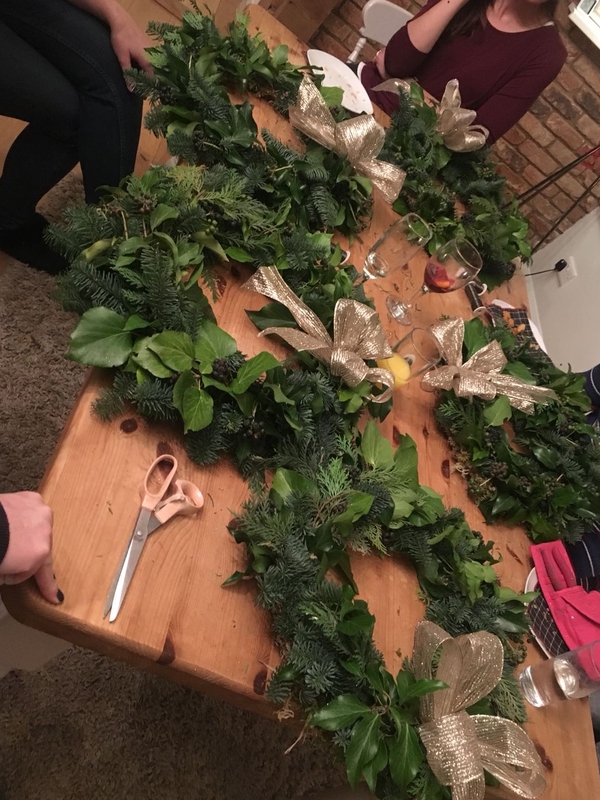 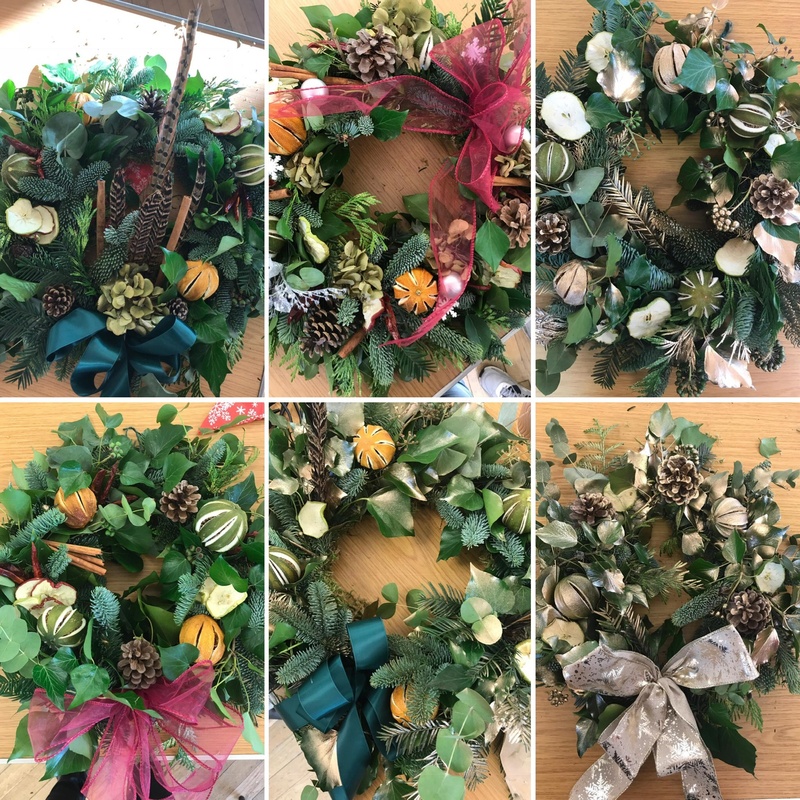 Our Christmas wreath workshops are by far the most popular! 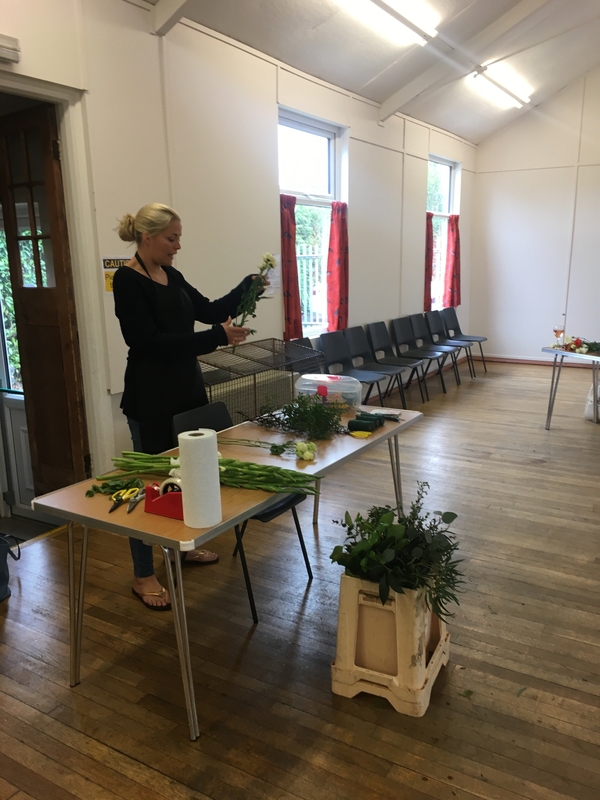 Instagram: the_floral_workshop for full updates on future dates. 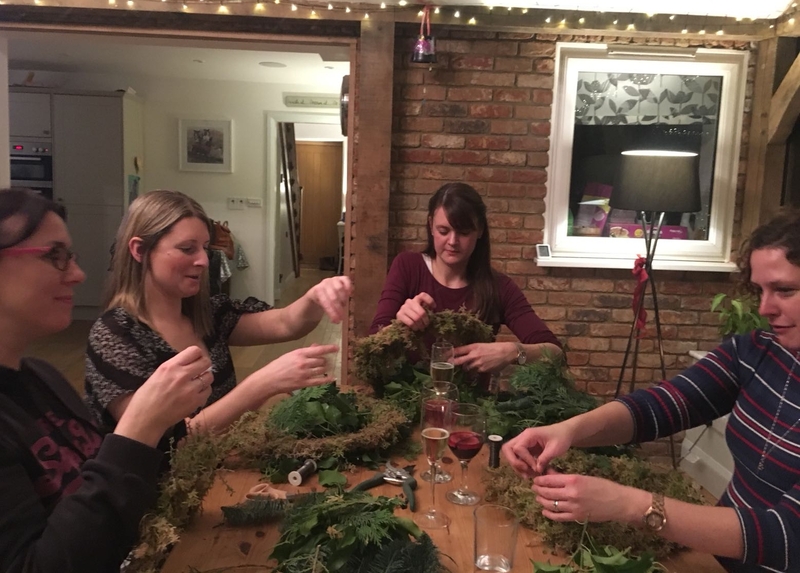 Contact me for private workshops, ideal for hen parties and special occasions.